Finished size 12in x 24in. 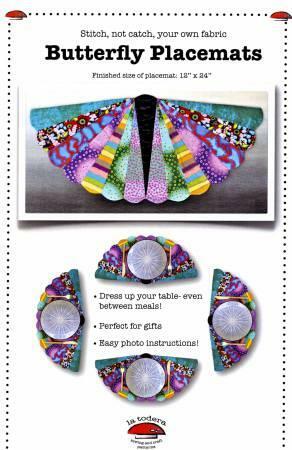 Dress up your table evenbetween meals! Perfect for gifts.Easy photo instructions.